​ Reiki is a Japanese word translated as "Universal Life Energy" by Hawayo Takata. She brought the possibility of a relationship with this energy to us through Usui Shiki Ryoho, a healing system founded by Mikao Usui in the early part of the 1900's. Usui Shiki Ryoho can be translated as "the Usui System of Natural Healing." 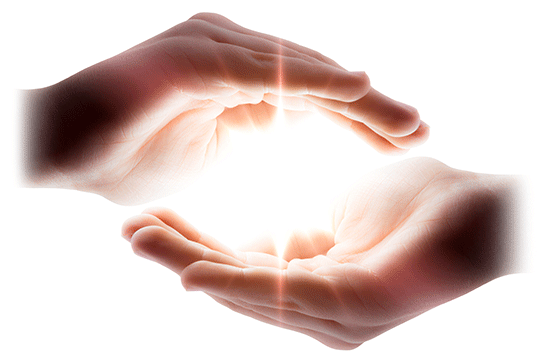 It is this system of natural healing that is utilized in the practice of Reiki. The practice of Usui Reiki recognizes and honors the spiritual lineage of Mikao Usui, Chujiro Hayashi, Hawayo Takata, and Phyllis Lei Furumoto, Usui Shiki Ryoho and has been passed down through this lineage. The practitioner serves as a channel for natural universal healing energy. The system taught by masters of Usui Shiki Ryoho emphasizes the value of self-treatment as the core of the practice, encourages the treatment of family and friends, acknowledges that doing Reiki is a life-long practice through which the depth of the gifts of healing and growth are manifested. Reiki is a hands on practice. Much honor and gratitude to my teachers, Nicole Druga and Alan Corn. I am a Reiki Master Teacher. Affordable rates and flexible appointment times. Stephanie M. Vargo, MA has years of training and practice in Ericksonian Hypnosis. She has studied with well known Ericksonian Hypnotherapists who were trained by Milton Erickson, himself. Stephanie is well versed in hypnotic interventions for habit control, changing attitudes and distorted thinking and facing challenges and fears. She integrates trancework into her use of Reiki and other psycho-physical modalities. Stephanie can train clients in self-hypnosis and relaxation techniques. Change, Freedom, Acceptance, Patience and Passion are some of the guiding experiences that allow an individual to embrace their creative spirit and overcome negativity and obstacles that feed into the performance of repetitive behaviors that contribute to suffering. The ultimate goal of Creative Change work is the ability to say a sacred "Yes" to one's life and self. Creative Change is a process of bringing one's emotions and passions into both physical and conscious awareness so that one can recognize their talent and unique gifts, and through this awakening, learn to love all that they are. 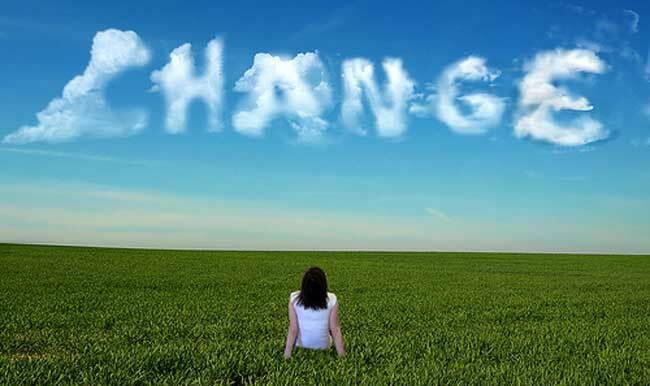 Creative Change focuses on learning to recognize your own inner wisdom and intentions that desire to bring you to your full sense of self without judgment or blame. The process is to own those parts of yourself that you may have discarded or buried out of fear or a desire for survival. Stephanie M. Vargo, MA, has the experience and skills to accompany you on this journey of self discovery. She is also expert at professional consultation and problem solving for those in the helping professions, particularly in the areas of recovery from chemical dependency and trauma.